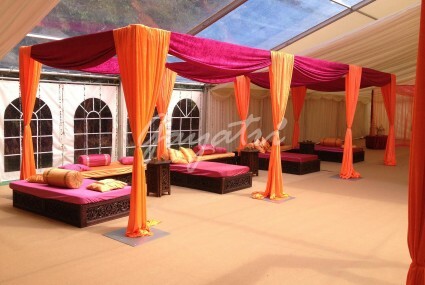 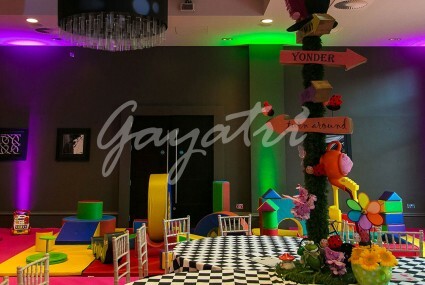 Parties are hosted to be remembered – and with Gayatri Weddings, you can be assured of a unique and meticulously designed theme room or indoor garnishing that will bring delight to children and adults alike. 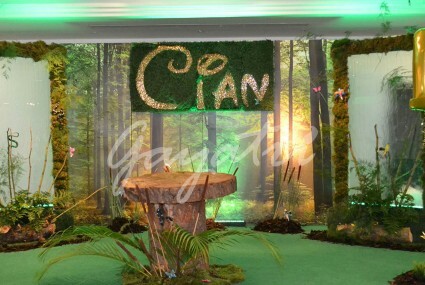 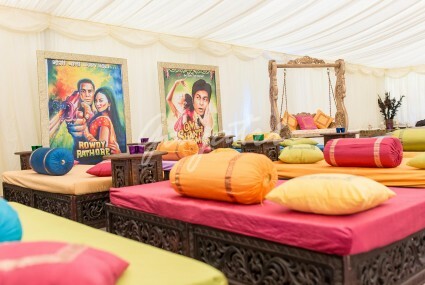 Our designers have a superb eye for colour and charm as well as tradition and culture, and we can assure you of a memorable and visually-inspiring party setup that will encourage photographs, videos and memories for years to come. 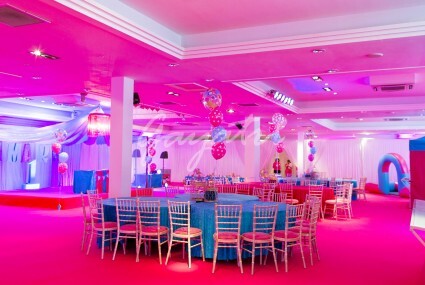 Parties are meant to be special – so why not let us help make it that way? 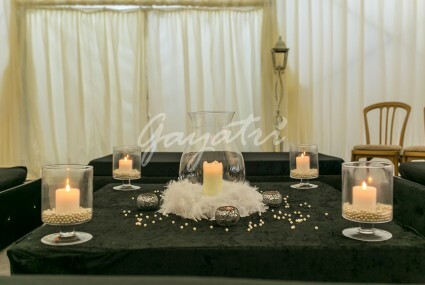 Whether you are interested in hosting a children’s’ party in the theme of Alice in Wonderland or with a fantastic indoor jungle, or if you are looking for a classy and upmarket celebration with our Jaipur Nights and Great Gatsby celebrations, there is a whole host of ideas and styles for you to choose from – why not have a look at our gallery and see what takes your interest?